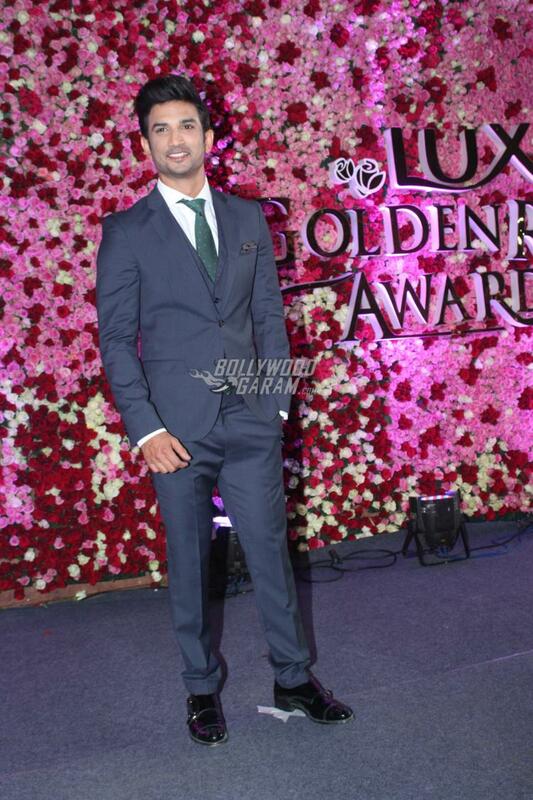 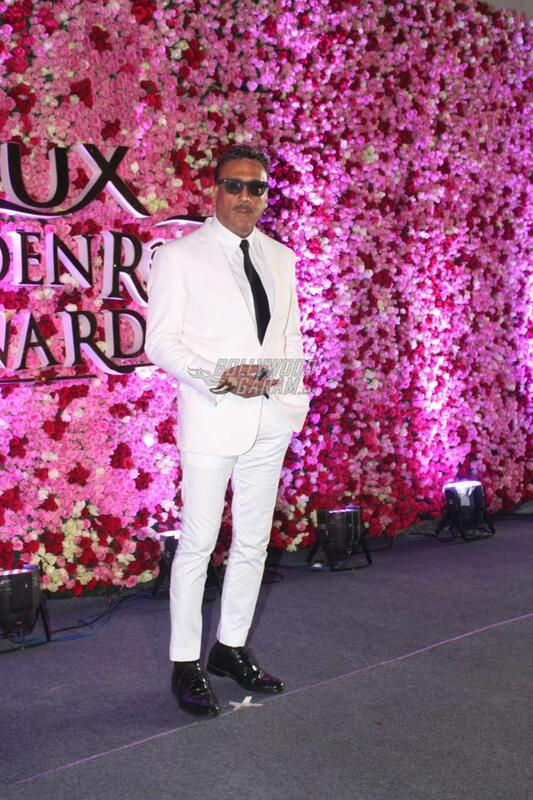 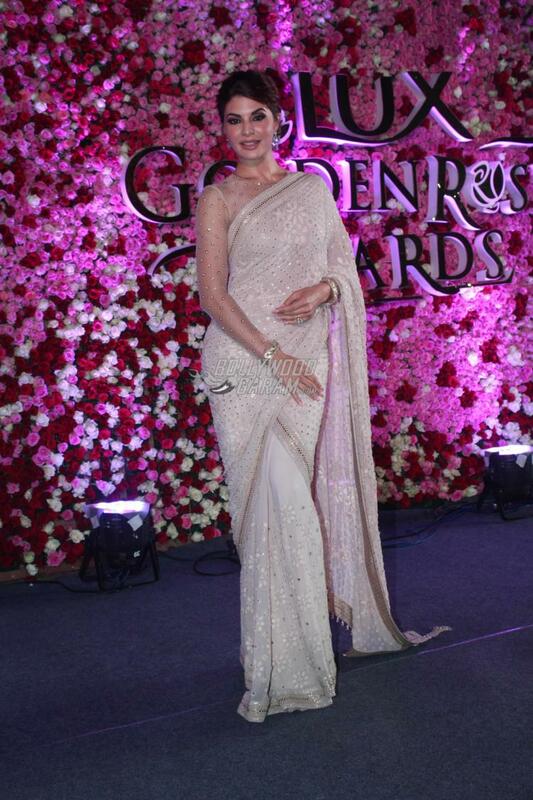 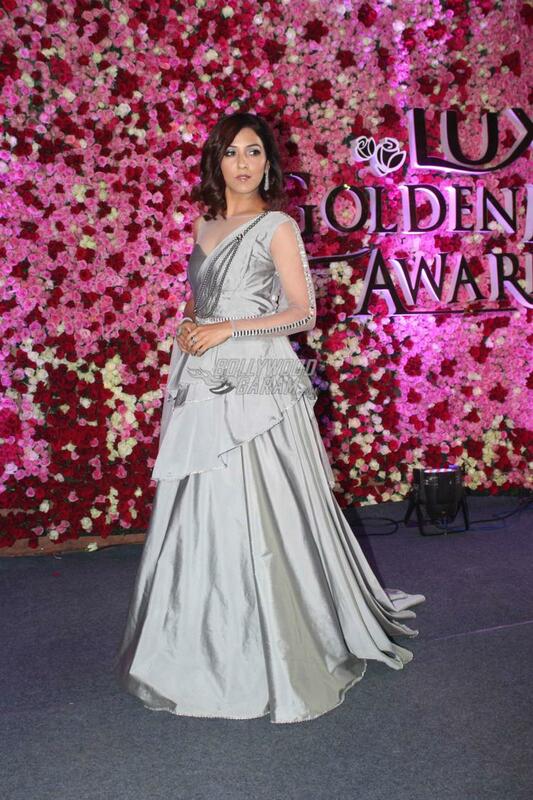 The Lux Golden Rose Awards 2017 event saw celebrities from Bollywood in their most glamorous avatar. 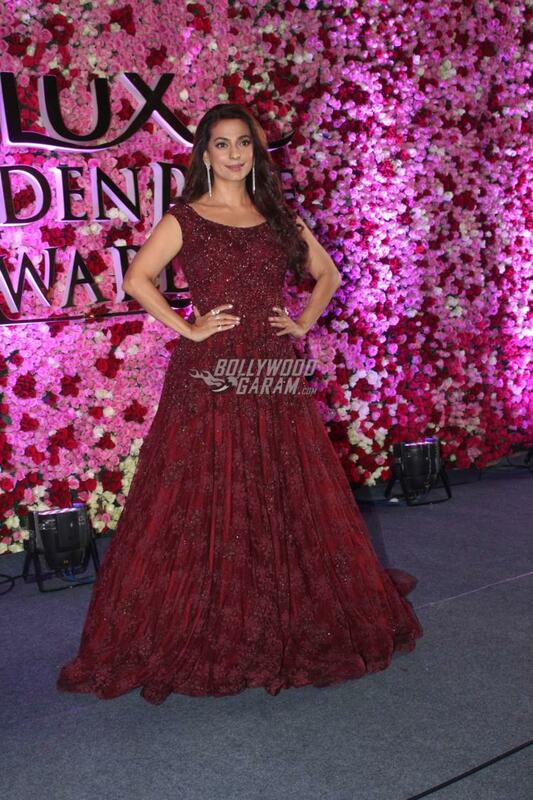 Katrina Kaif, Alia Bhatt, Kareena Kapoor, Sridevi, Jacqueline Fernandez, Urvashi Rautela, Taapsee Pannu, Madhuri Dixit and others appeared in the most gorgeous outfits at the red carpet. 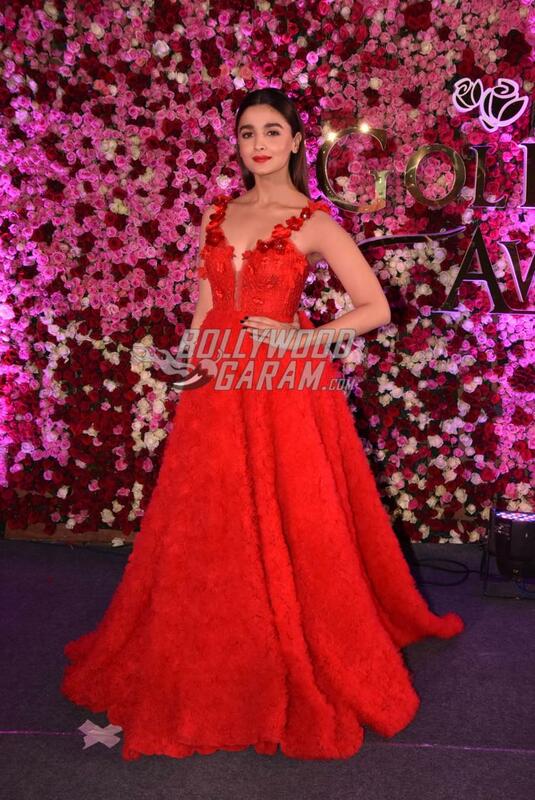 Kareena looked visibly slim as she donned a pink gown with a plunging neckline while Alia Bhatt sizzled in a red maxi gown. 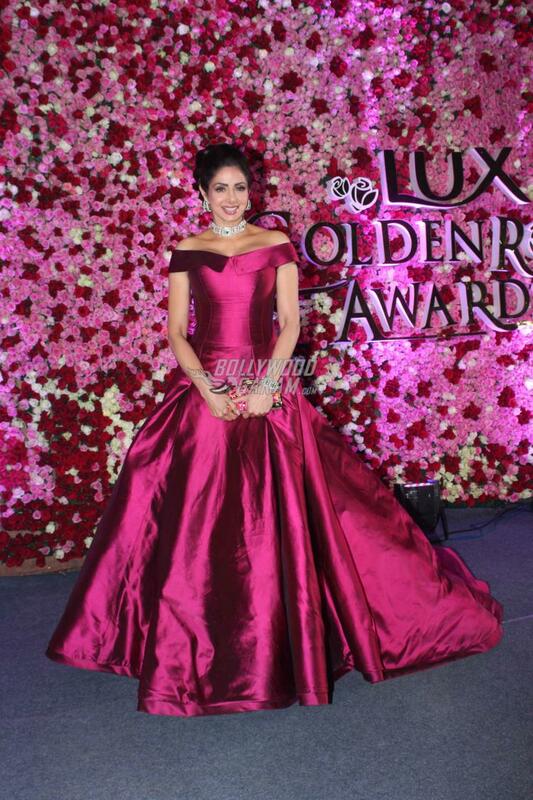 Dance queen Madhuri Dixit looked elegant in a black gown with a long trail and a thing high slit while veteran actress Sridevi looked beautiful in a dark pink gown. 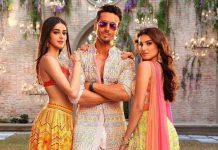 The Jab We Met actress won the I Am More Than You Can See award at the event while Alia Bhatt won the Versatile Beauty Of The Year award.